32 homes sold in Rathdrum during February 2019. Up from the 20 homes sold in February 2018 and the 17 homes sold in February 2017. There is currently 94 homes for sale in Rathdrum or almost 3 months worth of inventory. Still very much a sellers market. 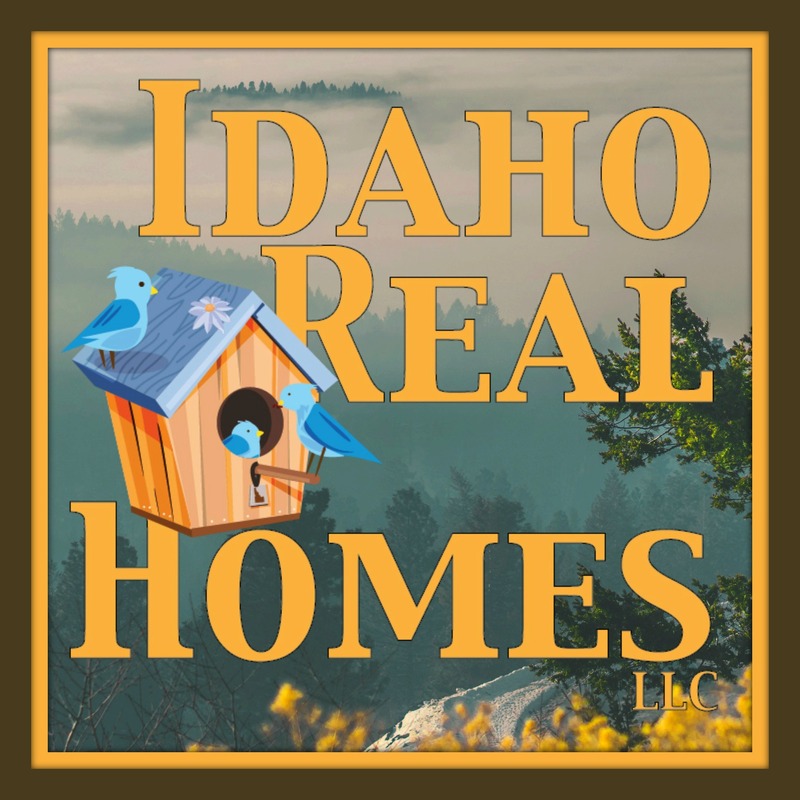 12 new construction homes selling in Rathdrum February 2019. 10 of them were on city lots they sold for an average price per sqft of $151 with an average lot size of .19 acres. They were built by Hayden Homes, Benway, Viking and more. The high seller this month was a Benway home selling in Prairie Sky for $202 per sqft. The low seller this month was a Blue Ribbon build in Radiant Lake coming in at $130 per sqft. The other 2 new construction homes were on 5 acre lots and will be in the acreage section. 2018 had 7 new construction homes close at an average price of $130 per square foot and 2017 had 4 new Construction homes on city lots selling for an average of $146 per square foot. 5 Rathdrum existing homes that were built 2000 or newer sold in February. They sold for an average price per sqft of $191 with an average of 80 days on the market. the average lot size was .26 acres. Homes this month sold for 96% of the original list price and 97% of the adjusted list price. Homes selling this month included Radiant Lake, Skyline Meadows, and North Ranch @Corbin. The high seller was a meadowland home selling for $213 per sqft and the low seller was a Radiant Lake home coming in at $178 per sqft. 2018 had 6 existing homes sell at an average price of $153 square foot and an average of 90 days on the market. February 2017 had 8 homes selling for an average of $115 per sqft and 146 days on the market. 4 existing homes sold this month that was built pre 1999. They sold for an average price per sqft of $121 with the average days on market of 34 days. The average lot size was.26 acres. Most of these homes sold for under $250k and were in high demand selling for 102% of asking price. Homes included Copper Valley Estates, Sunrise Park and Crenshaw. One home on a 2.75-acre lot selling for $184 per sqft with 35 days on market. The home was in Chambers. 4 homes on an average of 4.73 acres selling in February 2019. 2 new construction and 2 existing homes. The homes on these lots sold for an average of $208 per sqft with the high seller being a Double T Estates new construction selling for $231 per sqft and the low seller being a Bar Circle S est home selling for $195 per sqft. The existing homes sold at an average of 31 days. 2018 had 6 homes sell on 5 Acre lots at an average of $202 per square foot and 120 days on market. 2017 had 3 homes on 5 acre lots selling. They sold for an average price of $109 per square foot. The Average lot size was 4.9 acres and they sold in an average of 144 days on market. One existing home on a 10-acre lot selling for an average price per sqft of $217. The home was in Greenacres Irrig and was on the market for 105 days. February 2018 had 1 home selling on 10 acres and it sold for $193 per sqft with 207 days on market. One home on a 17-acre lot selling for an average price per sqft of $115. It was on the market for 104 days. One Waterfront home selling in Radiant Lake in February. it sold for $194 per sqft and was on the market for 36 days. The house was on a .26 acre lot. February 2017 had 1 waterfront home selling. it was a new Construction on Radiant Lake. The home sold for $217 per square foot. Lot size was .34 acres. 2 Golden Spike homes selling in February. They sold for an average price per sqft of $148 with an average of 53 days on the market. The high seller went for $163 per sqft and the low was $132 per sqft. no February 2018 or 2017 sales. 2 Twin lake Condos selling this February. They were both in Rock Point Condominiums. They sold for an average price per sqft of $118 and were on the market for 75 days on average. No 2018 or 2017 sales.